In August 2017, the world watched in horror as the Myanmar military unleashed a brutal campaign in the country’s Rakhine state. Targeting the Rohingya people, a Muslim ethnic minority, the attacks killed an unknown number of men, women and children. The majority of Rohingya refugees are currently living in Cox’s Bazar, a refugee camp in Bangladesh. 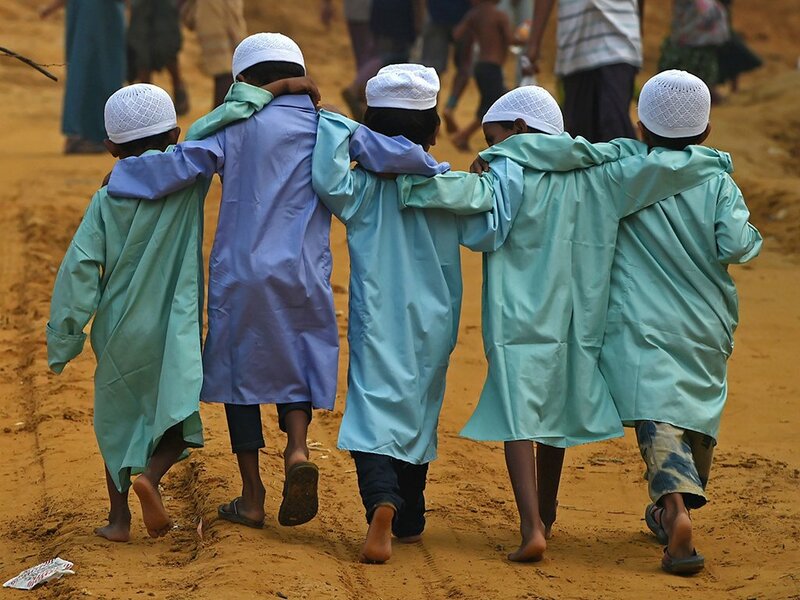 Although these refugees are now safe from the violence in Myanmar, life in Cox's Bazar is far from easy.